Make the best decision for you and your loved one. When your loved one transitions into their senior years, you are faced with multiple decisions. Should they go into assisted or independent living? What will they do there? How expensive is it? Will they get the proper nutrition? With all these questions (and more) swirling through your head, how do you make it as easy as possible for both you and your loved one during this time? 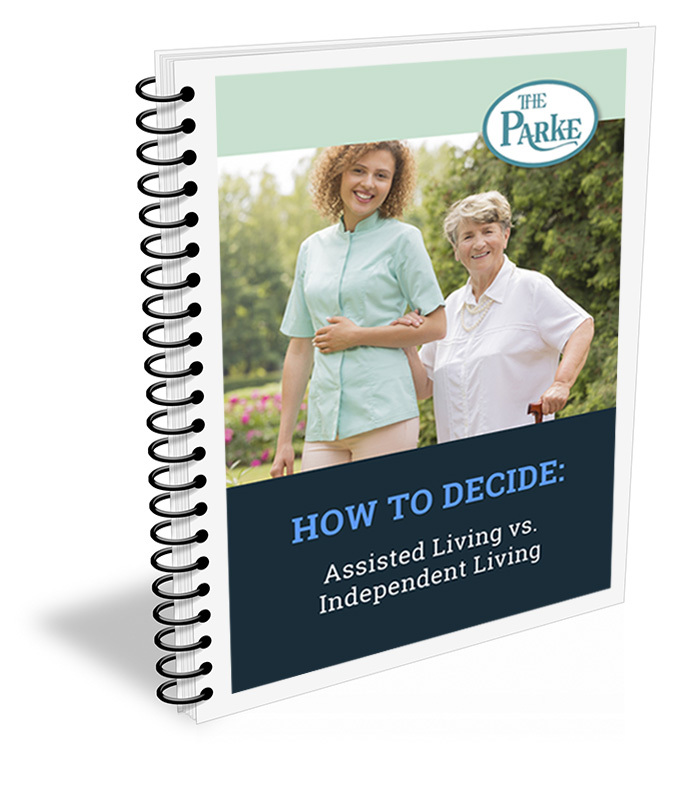 This free guide shares key insights and solutions that will give you a clearer understanding of assisted and independent living; plus it helps you to reach the best decision for you and your loved one. The Parke Assisted Living respects and takes your privacy very seriously. The information you provide on this form will not be advertised, sold, or released to any third parties. All form submissions are treated as confidential.